Being at Casablanca if you do not visit the Royal Palace, the Central Market, the District of Habous, the Aïn Diab Corniche, the Nation’s Square and the magnificent huge Hassan II Mosque then you will miss an experience of a lifetime. We at Pure Morocco Tours & Travel make such visit possible through our fair and flexibly priced Casablanca Shore Excursion. The entire tour can be tailored by our local tour experts and we will design your itinerary so as to offer you the best of Morocco tours. You can expect to have fair and flexible pricing when you opt to have our tours. Our pricing is based on good service quality at accurate prices. We will also adapt the tour price to your budget. At such affordable and budget-friendly price you can expect to have the best of tours from us. 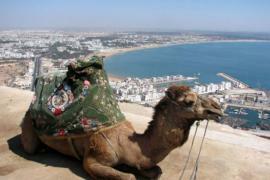 All our tours are improved with local travel experiences to make you feel the authenticity of Morocco. 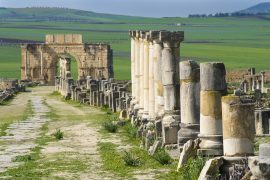 As you come in contact with our tour consultant they will address your request as quickly as possible so that you do not lose a moment to enjoy the diversities that Casablanca has to offer. We also offer private luxury tours, which permit you to see the places of tourist attractions Casablanca has to offer at your own pace and you can spend more time being in the places that interest you most. Our private tours can moreover be of fixed itineraries or customized to suit your own personal requirements. The guarantee that you can have from us is that all our tours are offered with good AC transportation, experienced drivers, and professional tour guides. We make sure that every step is properly taken so that we can offer you an amazing vacation during your stay in Casablanca. 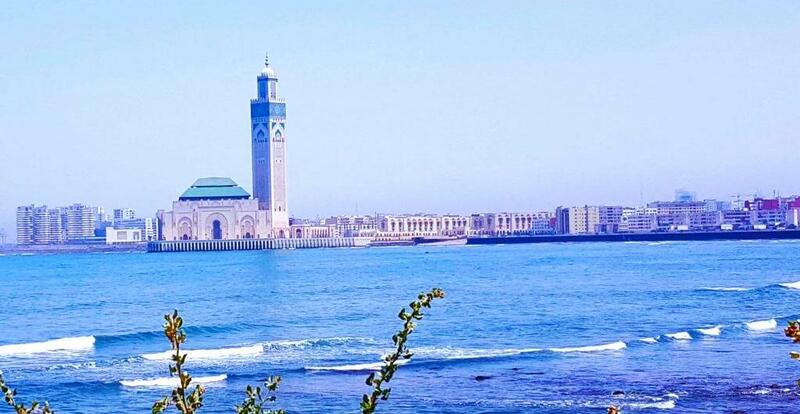 A Casablanca Shore Excursion or one-day tour begins with a visit of the Hassan II Mosque which sits on the periphery of the Atlantic Ocean and is one of the principal architectural splendors of Morocco and the largest mosque in the world. You then be at the central market which is a massive kaleidoscope of colors and home to hundreds of stalls overflowing with locally grown flowers, spices, vegetables, meats and all kinds of seafood as well as handicrafts. We then move on to the New Medina of Casablanca and the Habous Quarter with its gorgeous Islamic construction. Enjoy lunch at one of the international restaurants by Casa’s port. Take time to photograph the extraordinary facade of the Royal Palace and cross the quarter on foot and its colorful Olive Market. Drive through the residential quarter of Anfa, where your guide will point out the dwelling in which a memorable and historical meeting was held during the Second World War, in 1943. You can also be at Corniche, on sunny weekends, this is a great spot for people watching, with plenty of local families heading to the sand for picnicking and promenading. Cathedral du Sacre Coeur can be your next destination. Its architecture is a harmonious blend of both European and Moroccan style. If you plan travelling to Morocco, we may need to check the following top 10 things to do in Morocco. 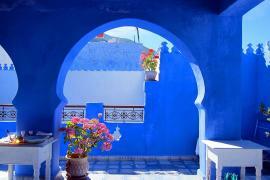 Pure Morocco Tours & Travels is a boutique tour operator based in Morocco. All our tours are enhanced with local travel experiences. You can easily speak with one of our local tour experts by giving a call at +212 537 699090. Please be at https://puremoroccotours.com/best-tours-of-morocco/casablanca-shore-excursion/ to know more about our tours to explore the vibrant atmosphere and dramatic landscapes of Casablanca.